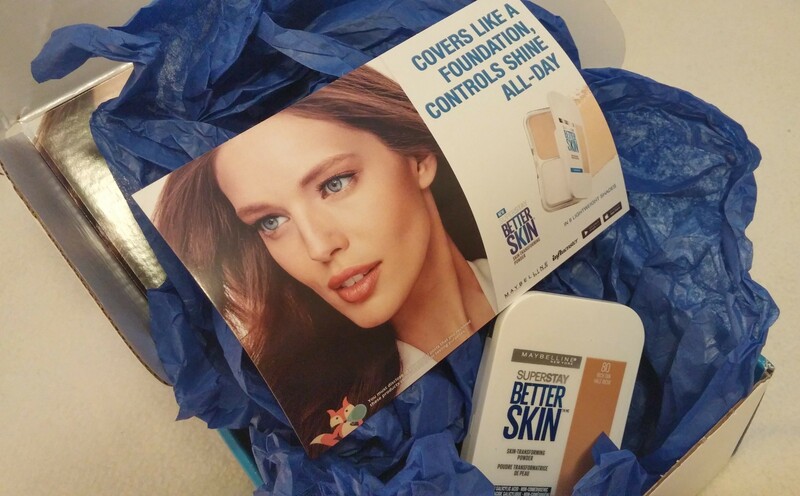 With summer comes another VoxBox from Influenster for me to review! 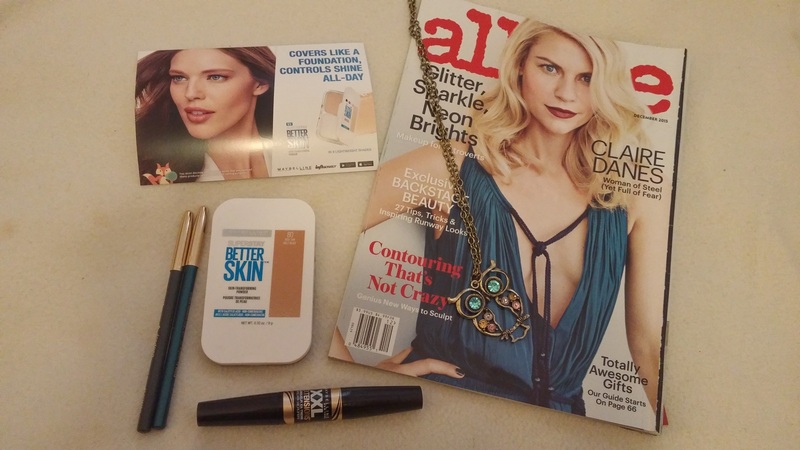 This Vacay VoxBox arrived a few weeks ago while I was having internet problems, but now that the nightmare of Wi-Fi past is over, I can finally show you guys the goodies inside. There are several items in this box that I was very excited to receive. 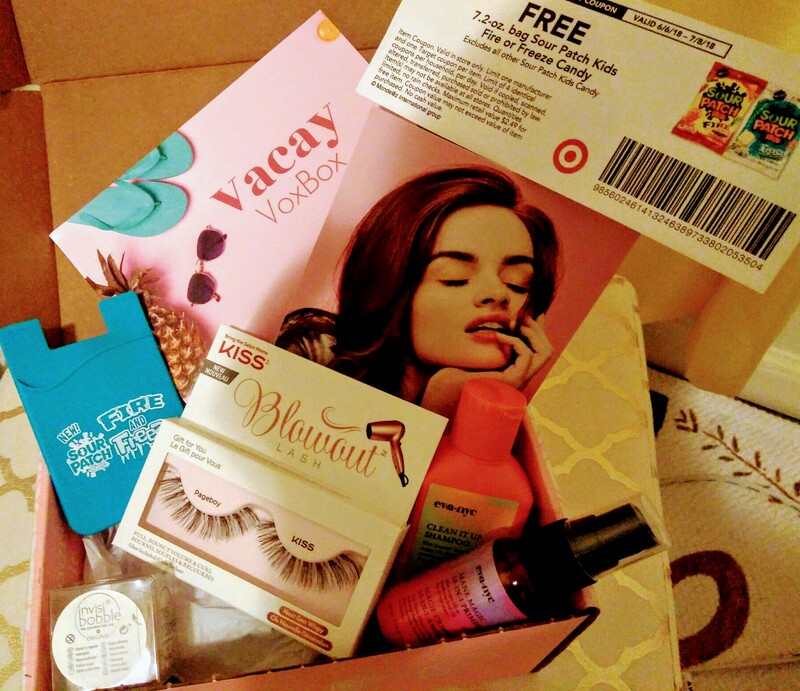 This tiny VoxBox was packed with Eva NYC Mane Magic 10-in-1 Primer and Clean It Up Shampoo, KISS Blowout Lashes, Invisibobble, and a Target coupon for the new Sour Patch Kids Fire or Freeze candy. Eva NYC Mane Magic 10-in-1-Primer: I love that this product has argan oil in it (I’ve recently become OBSESSED with natural ingredients). I’ve been wanting to see if argan oil would make my hair look any different than olive oil does. Apparently this also protects against UV damage. Maybe it’ll even protect my hair from summer frizziness? We shall see. Eva NYC Clean It Up Shampoo: I’m perfectly happy with the shampoo I’m currently using, so I’m going to hand this over to someone else. Like the Mane Magic 10-in-1 Primer, this product contains argan oil, which is pretty cool. KISS Blowout Lashes in Pageboy: I’ve only ever tried fiber lashes, so I’m pretty stoked to find a special event to wear these to! 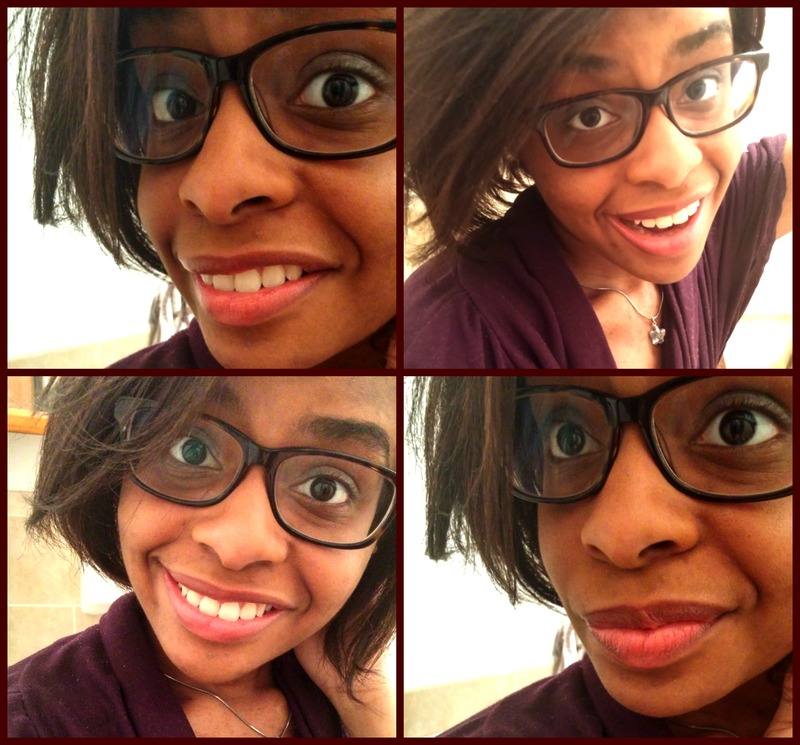 I wear glasses, though, so I hope they’re not too long, or else they’ll brush against my specs. 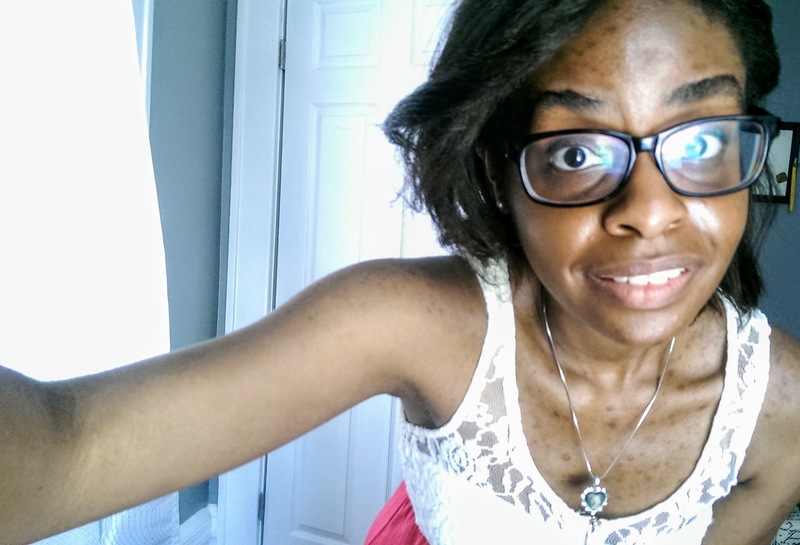 I’ve heard from those with naturally long eyelashes complain about the glasses problem A LOT. It’s a problem I wouldn’t mind having if it meant some extra wink length. Invisibobble Original: As you might have seen in my haul video back in January on YouTube, I’ve been using (and loving) coil hair ties to stop breaking my locks. The ones I currently own are black, so I’m very much appreciating a second color option to match my lighter toned outfits. This is supposed to prevent marks from forming in your hair when you tie it up in a ponytail or bun, but my hair is so coarse I can’t really escape it. Regardless, I don’t see any strands getting stuck in these coils when I take them out of my hair, so I’ll give these an A-. 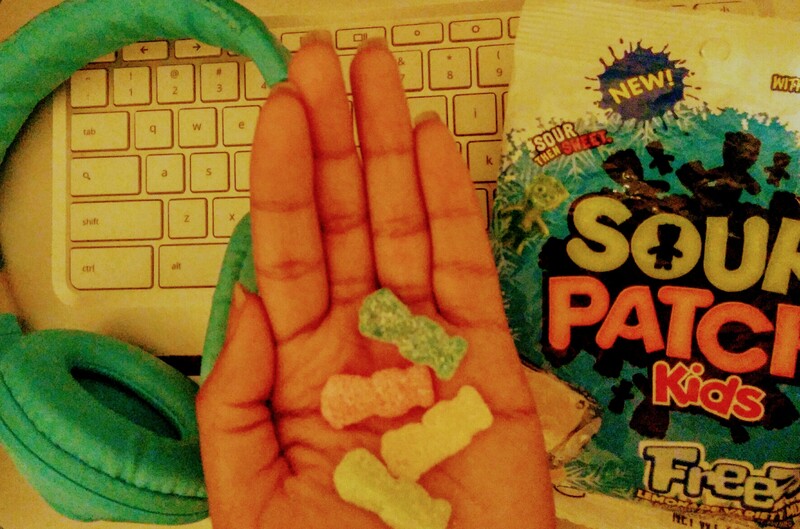 Sour Patch Kids Candy Freeze: It appears that the item you have to do the most work for ends up being the best. These were so yummy! I had to try two different Target stores in Manhattan to find the flavor I wanted (I got to choose between Fire and Freeze, so I was not about to burn my mouth with the Fire flavored ones if I didn’t have to), but it was so worth it. You don’t notice the cooling sensation until a bit after you swallow the first one. It’s quite nice on the tongue and the throat. Side note: I also got a cool Sour Patch wallet sticker for the back of my phone! 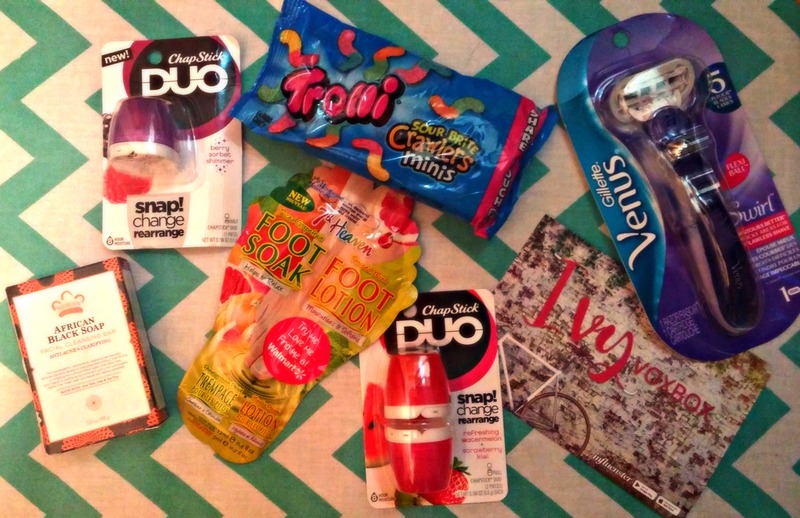 Overall, my favorites in this Vacay VoxBox are the Invisibobble and the Sour Patch Freeze candies. And who knows, I might like the way I look in the KISS Blowout Lashes when I finally get invited to something I can wear them to. 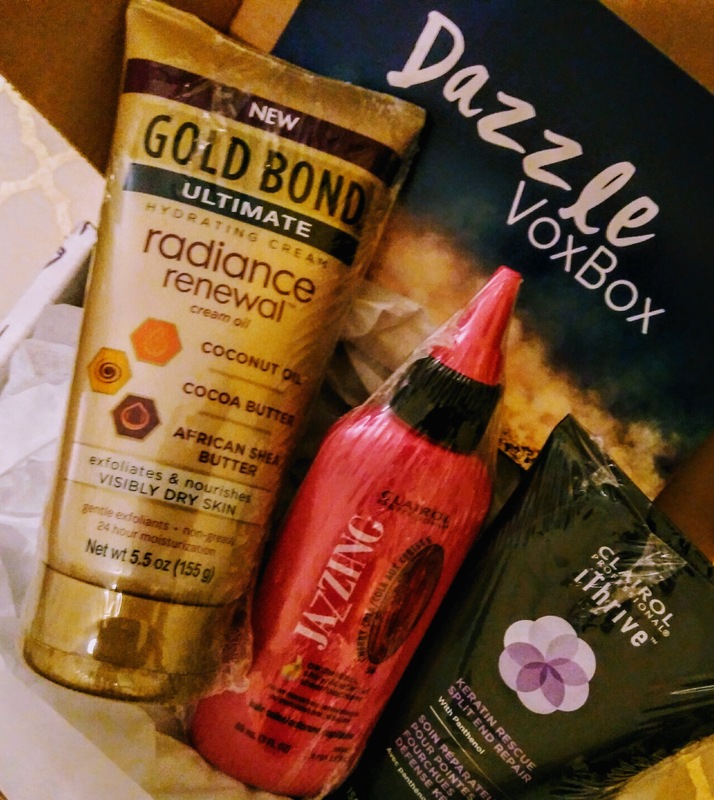 I got this Dazzle Voxbox over a month ago, but I’ve been so busy I’m just getting around to writing a review for it. Upon receiving this box, I noticed it was quite tiny, which usually would mean that it’s one brand sending a couple of their products. However, it turns out the box is a mini version of the assorted product Voxboxes I’m used to. 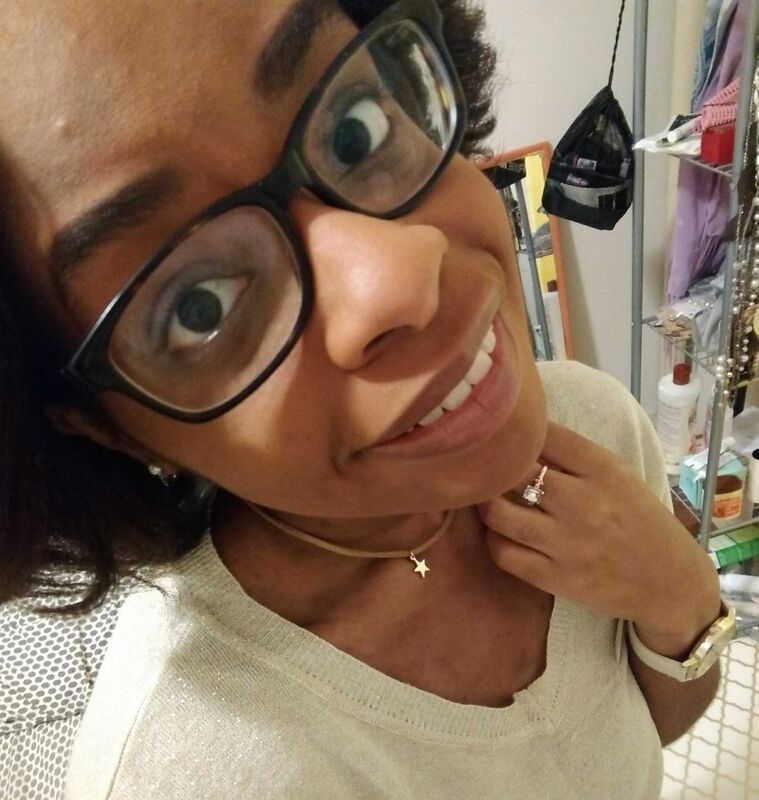 Gold Bond Ultimate Radiance Renewal: This item was in the Tinsel Voxbox I got a few months ago, and I absolutely LOVE LOVE LOVE it! I take it with me on short business trips and getaways. It smells so good, and it’s great for my dry hands that are seriously wishing winter would end already. Clairol Professional Jazzing Semi-Permanent & Temporary Hair Color: I received this in the shade Cherry Cola #56, which is the color my grandma used to dye her hair! I have never dyed my hair and don’t intend to in the near future so I’ll be giving this away to someone. iThrive Keratin Rescue Split End Repair: In March 2018, I took a vow to be nicer to my hair, so I am no longer using any sulfate or alcohol based hair products. This will also be given away. Smells great though. 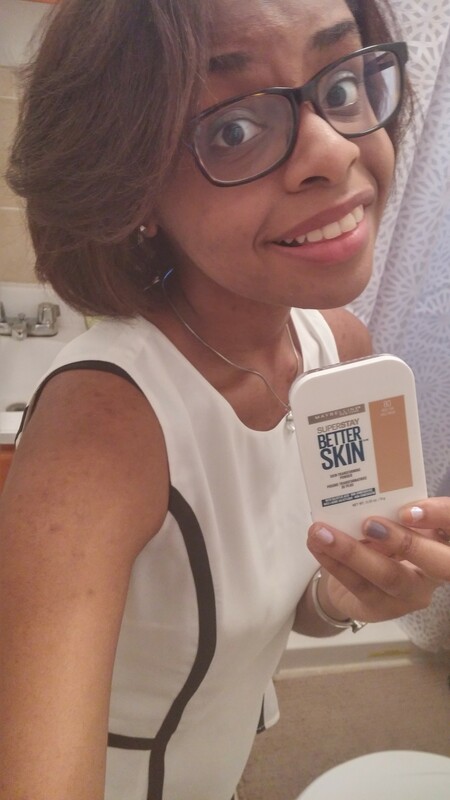 Overall, I’m so glad I got another Gold Bond Ultimate Radiance Renewal! 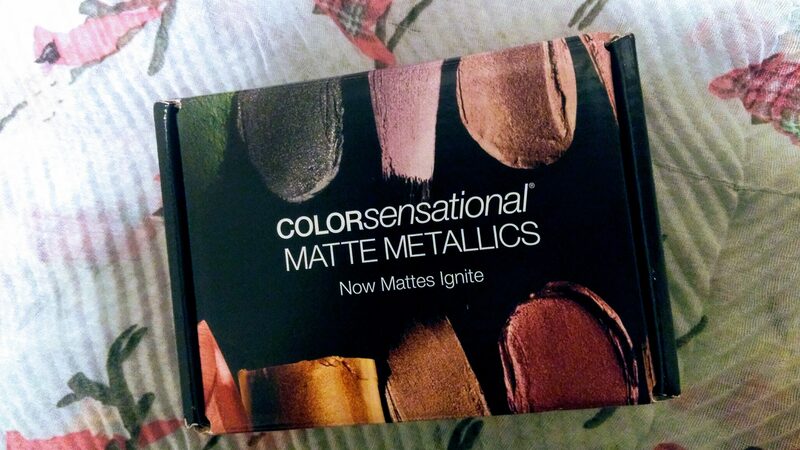 It was a fave of mine from the last Voxbox, and I’d honestly buy it when it finishes. 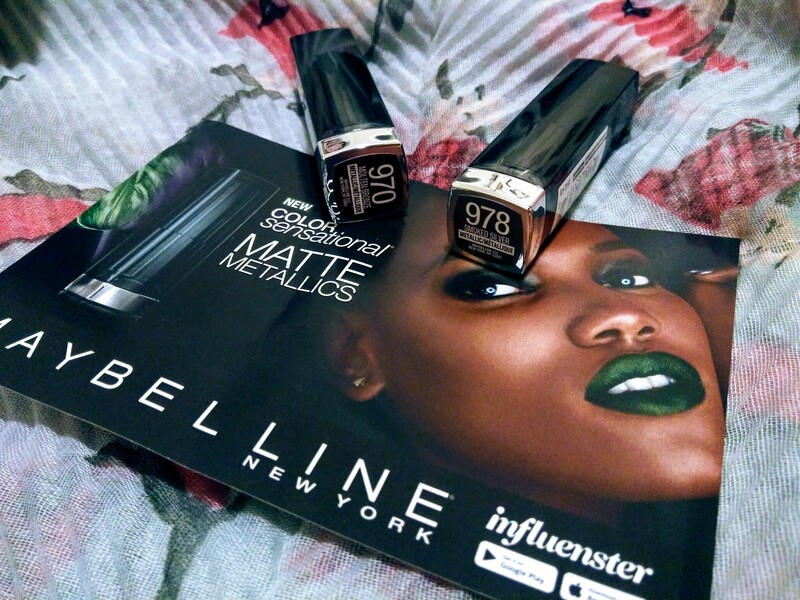 A few weeks ago, Influenster sent me the Maybelline Brow Drama VoxBox. 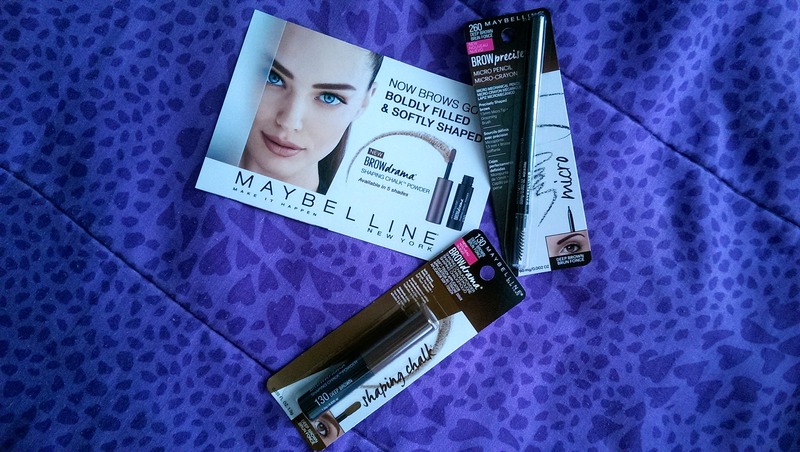 I just got around to testing the awesome eyebrow products in the box, which are the Shaping Chalk Powder and Brow Precise Micro Pencil by Maybelline New York. 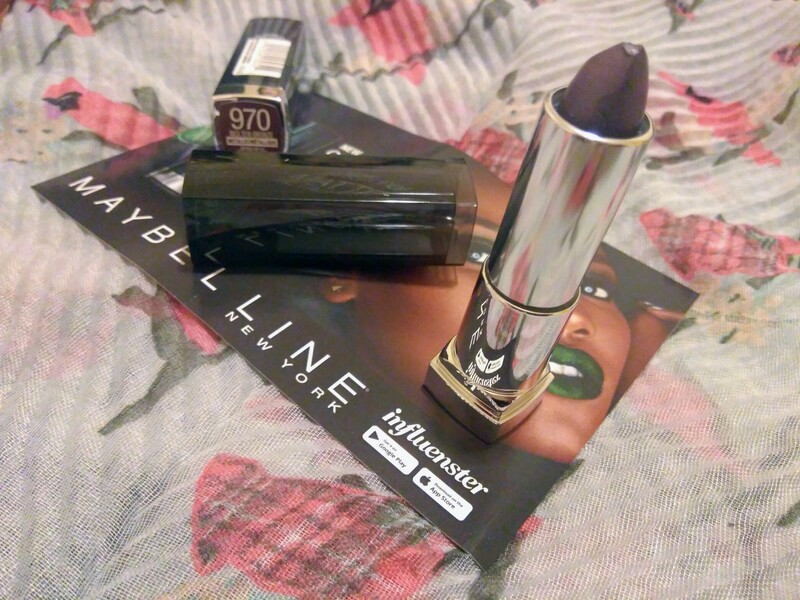 Both products are in the shade Deep Brown. 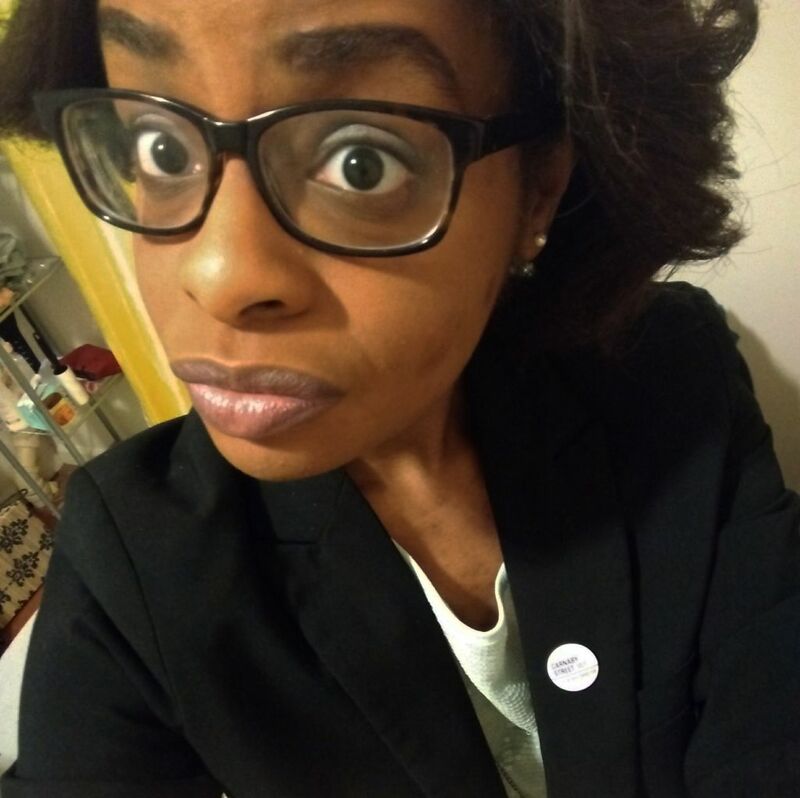 As someone with thick eyebrows, I tend to spend a lot of time during my normal makeup routine trying to make sure that my brows look normal. 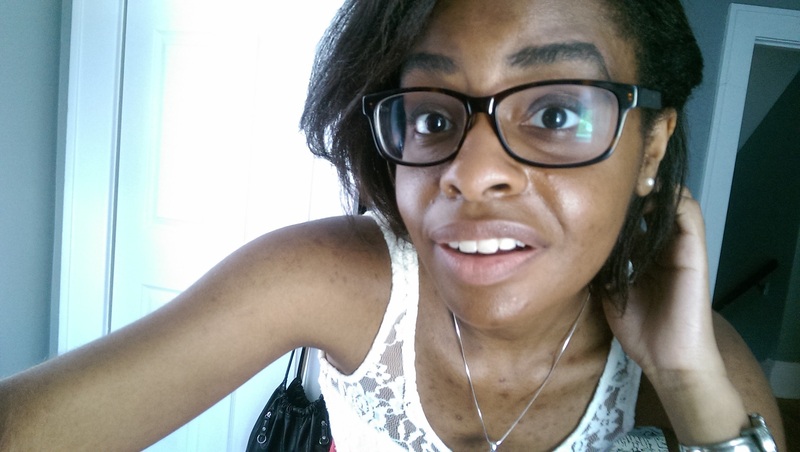 And by normal, I mean sans noticeable eyebrow hair gaps (ho do those even end up happening?!) and not sticking out every which way. I’ve only ever used eyebrow gels and pencils that can be sharpened, so this chalk powder and retractable pencil experience was very new to me. I used the Shaping Chalk Powder first, and I was very impressed at how well it worked. At first I started to panic because I felt like the powder would make a mess. Then once I swept it over my brows, the color looked waaaayyyy too light. 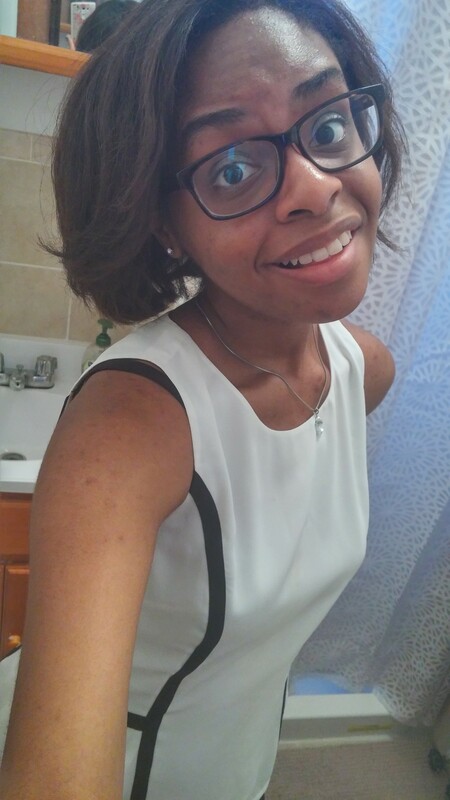 However, it started to blend in a couple of seconds and I actually kind of liked how natural it looked! 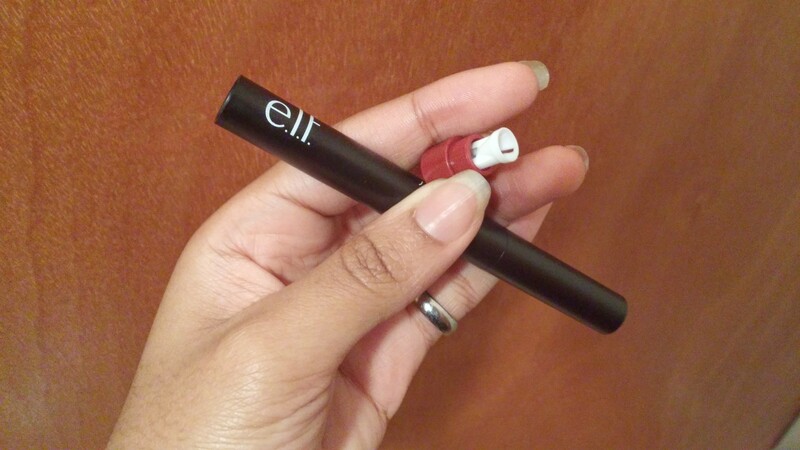 Next up was the Brow Precise Micro Pencil. It comes with an eyebrow comb on one end and the pencil on the other. I wasn’t too impressed with the eyebrow comb because I felt that it didn’t really help tame my brows enough. The pencil does live up to its name though! 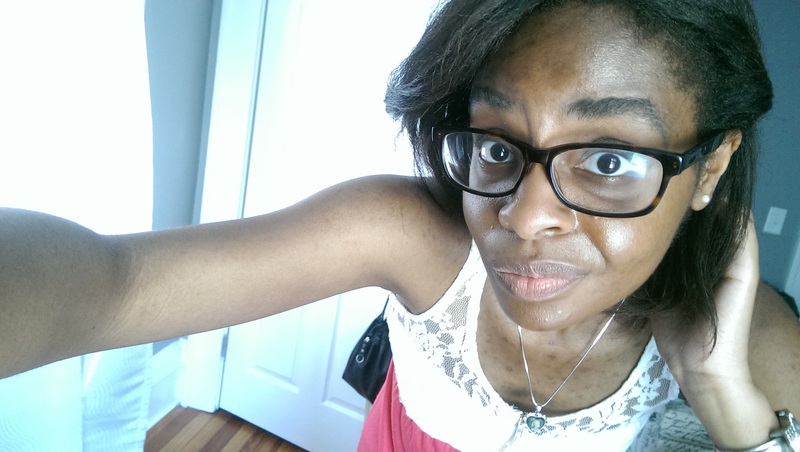 The pencil’s thinness made it very easy to fill in any gaps in my eyebrows. I felt way more comfortable using this product as opposed to the shaping chalk. 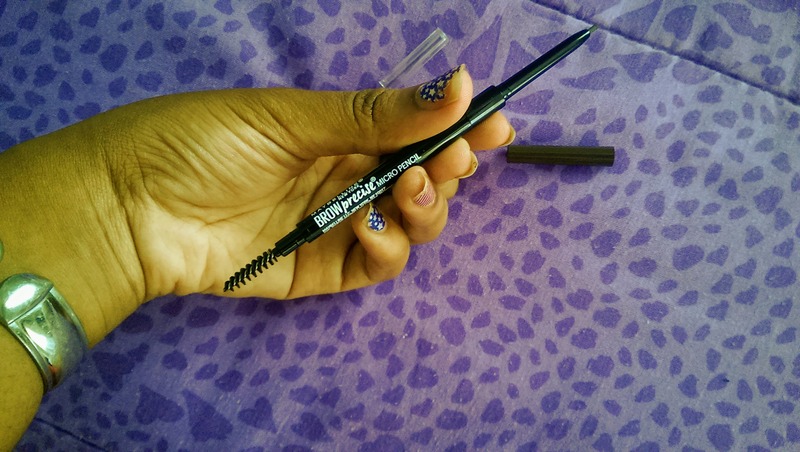 Overall, I’d recommend the Maybelline Brow Precise Micro Pencil to anyone who deals with sparseness or gaps in their eyebrows on a regular basis. 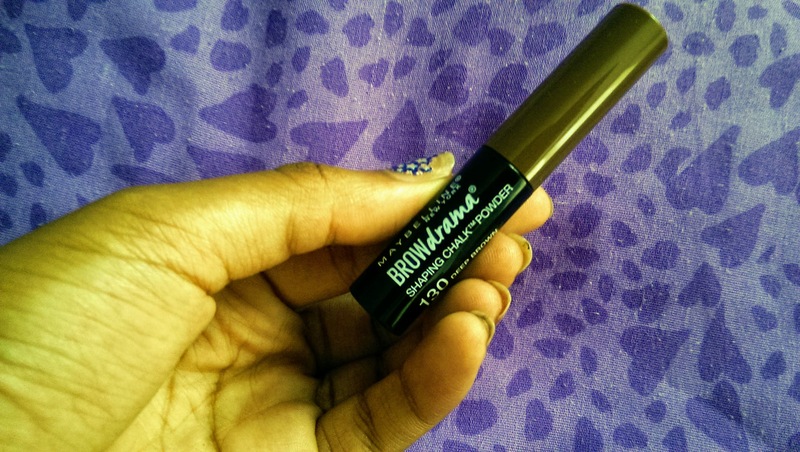 If you’re going for a more natural look, the Maybelline Brow Drama Shaping Chalk Powder is the way to go. 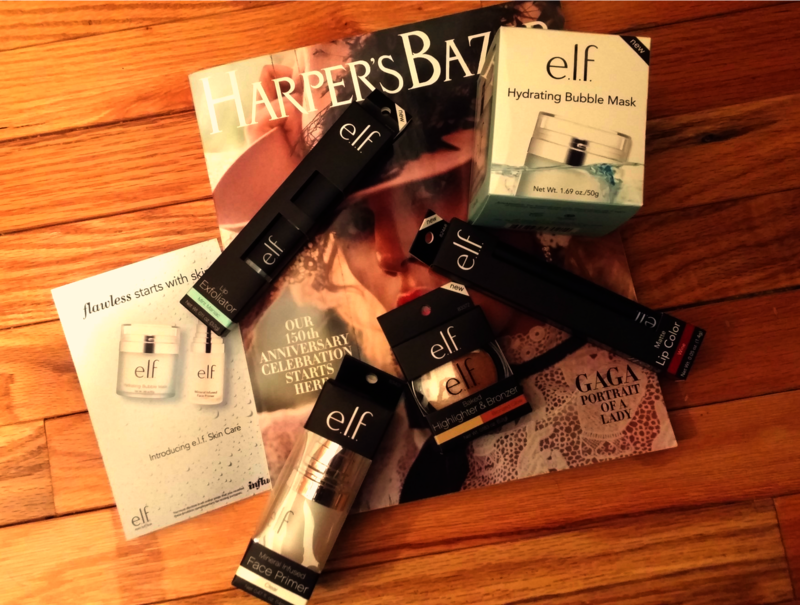 Back again with a new VoxBox! 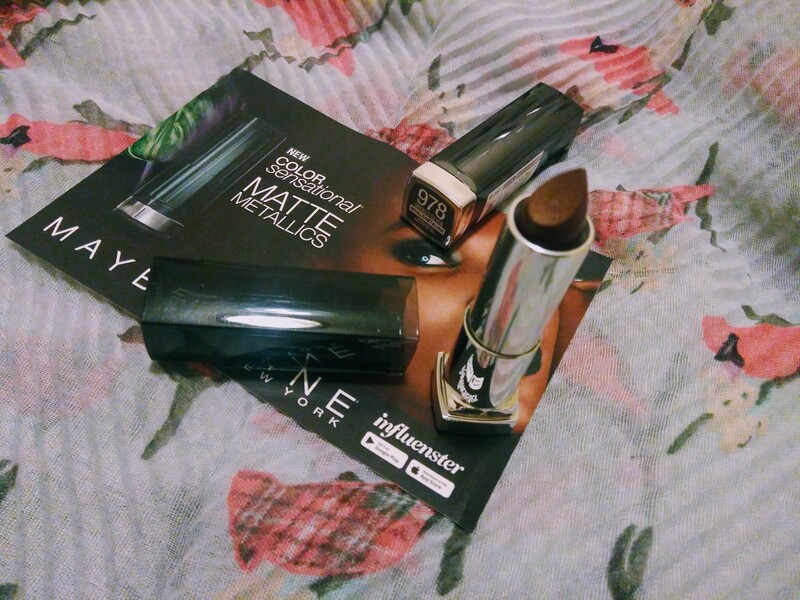 I was super excited when I opened the Ivy VoxBox I got from Influenster a few weeks ago. 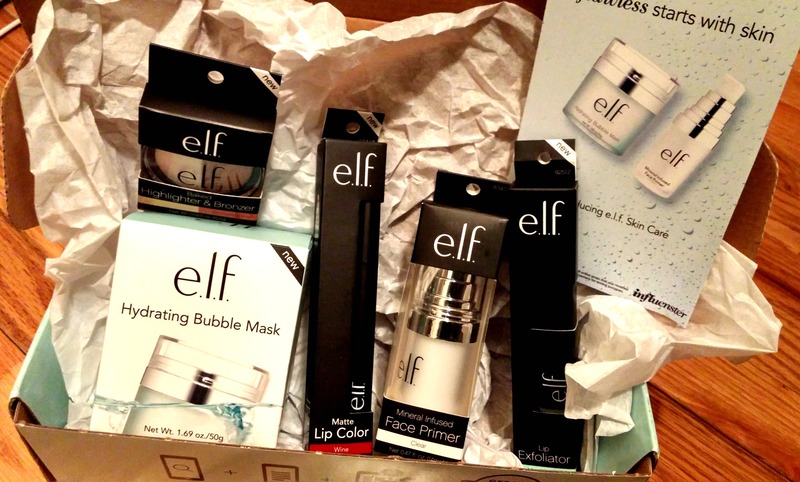 I’ve been getting a lot of customized boxes from them the last few times, so this was a pleasant little mix of random products. There was even some candy thrown in! This VoxBox contained Trolli Sour Brite Crawlers, two ChapStick DUOs (one in berry sorbet shimmer and another in refreshing watermelon + strawberry kiwi), a Nubian Heritage African Black Soap Facial Cleansing Bar Soap, a Gillette Venus Swirl, and 7th Heaven Foot Soak & Lotion. Very exciting. 1. Trolli Sour Brite Crawlers. I ate them all in one shot last week and then I felt guilty. They were just so good. The perfect amount of sour, in my opinion. 2. ChapStick DUO, berry sorbet shimmer & refreshing watermelon + strawberry kiwi. Okay, these are the coolest thing ever. I love the refreshing watermelon! You can attach these to other flavors to make the DUO, which I love because you can carry two flavors along in your makeup bag at once. They smell freaking amazeballs and provide a ton of moisture. 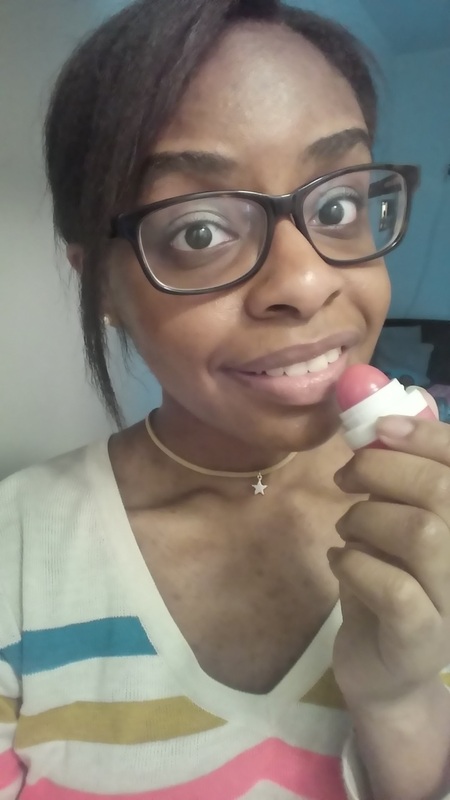 I stuck refreshing watermelon and strawberry kiwi together, then opted to put the former on my lips. Tastes DELISH.